I’m really hype for Kingdom Hearts III. I just need more time to finish all of the other games in the series. The games are all long and tough. The graphics for KHIII look awesome, but I think some of the scenes they showed off may have been pre-rendered cut scenes. 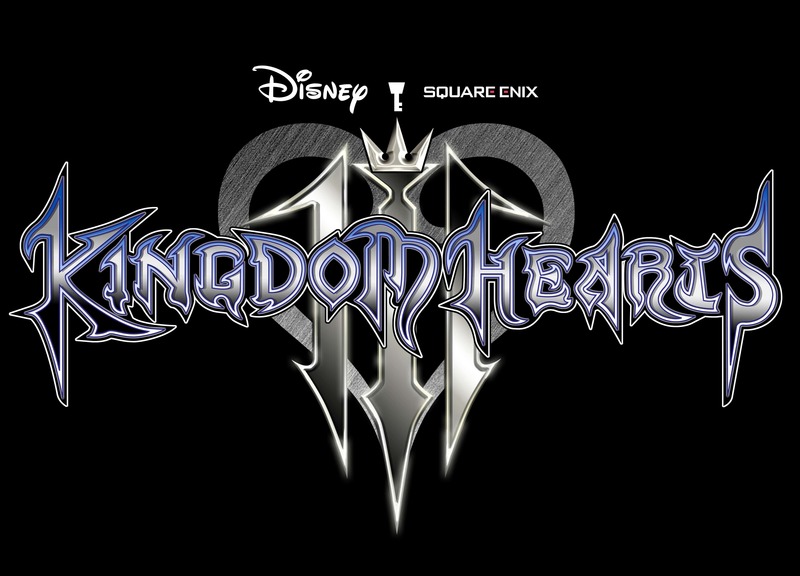 I think I will like the combat system even though it is different from Kingdom Hearts I.
I usually don’t like Kingdom Hearts games, but this one has Frozen in it. That’s one of my least favorite movies. That makes it worse. But, the special edition console does look pretty cool. I didn’t really like it because it had all these different characters and I didn’t really think it was that cool. It didnt seem amazing. The characters seemed like they were all over the place and I didn’t really know what was going on. What’s with all the Disney Characters? It looks good (graphically). It’s like your’e part of the Pirates of the Caribbean and all the different version – Like part of all the different Disney things. I really like it and I think it’s cool even though it wasn’t the best thing I’ve seen.